YII: Yii is a high-performance PHP framework best for developing Web 2.0 applications. 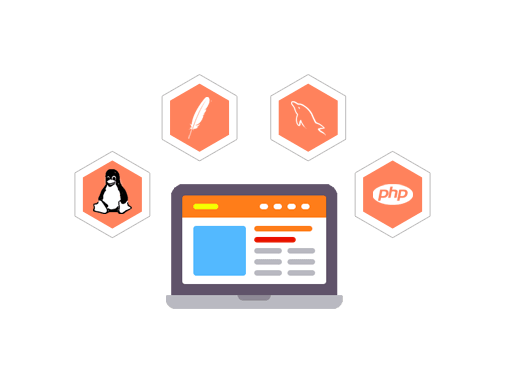 ZEND: Zend Framework (ZF) is an open source, object-oriented web application framework implemented in PHP 5 and licensed under the New BSD License. 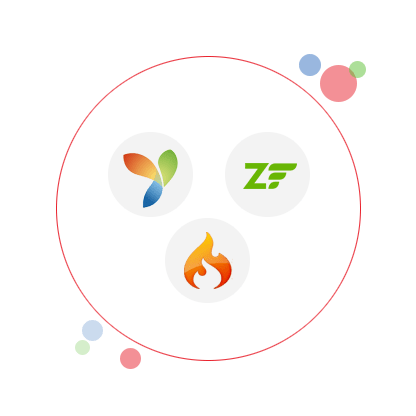 CodeIgnitor: CodeIgniter is an open source rapid development web application framework, for use in building dynamic web sites with PHP. WordPress: WordPress is a free and open source blogging tool and a content management system (CMS) based on PHP and MySQL which runs on a web hosting service. 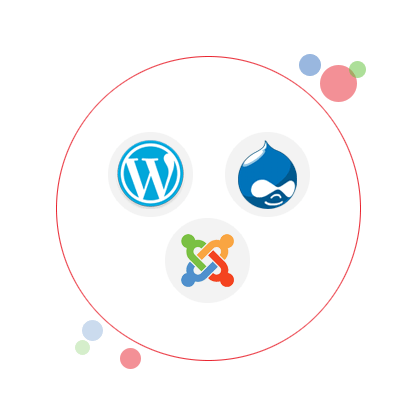 Joomla: Joomla is a free and open source content management system (CMS) for publishing content on the World Wide Web and intranets and a model–view–controller (MVC) Web application framework that can also be used independently. Drupal: Drupal /ˈdruːpəl/ is a free and open-source content management framework (CMF) written in PHP and distributed under the GNU General Public License. 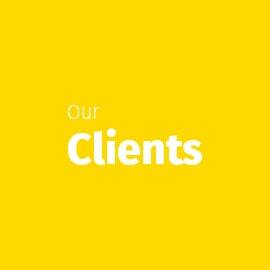 Great work and committed to urgent, critical target dates, I'd definitely use Feat Systems on other projects"
Responsive, professional and very effective. Feat were able to diagnose our issue in less time then expected. Thanks for the great work." 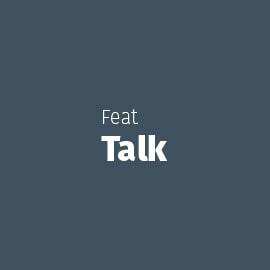 V-tiger: vtiger CRM is an open source CRM application that was forked from SugarCRM with the intention of being a fully open source CRM application with comparable functionality to SugarCRM and Salesforce.com. Sugar Crm: SugarCRM is a customer relationship management (CRM) system that is available in both open source and Commercial open source applications. WebERP: webERP is a mature open-source ERP system providing best practise, multi-user business administration and accounting tools over the web. 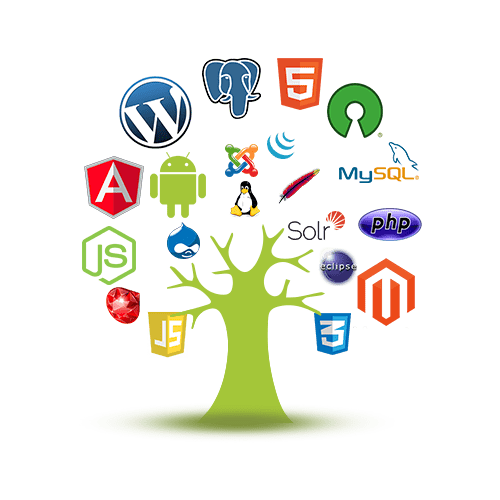 Feat is a leading Java Development Company and known for it's Offshore Outsourcing Services and Remote Project Management for Java/J2EE Development projects, Java Website Development and JSP Application Development. 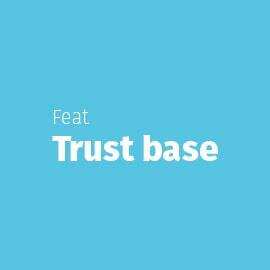 We help build INTELLIGENT systems for the masses.